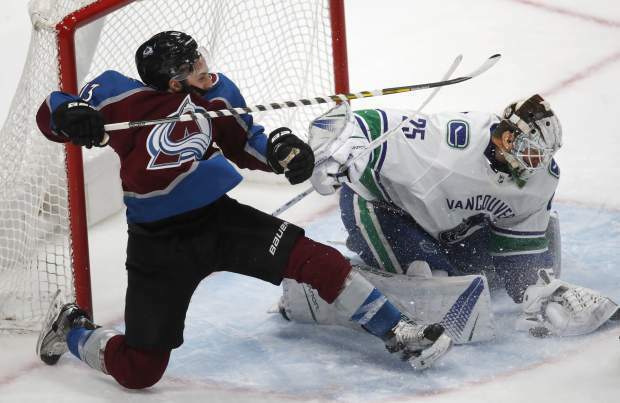 DENVER — Nathan MacKinnon had two goals and an assist, Mikko Rantanen added a goal and an assist and the Colorado Avalanche beat the Vancouver Canucks 3-1 on Monday night. Vancouver, which entered Monday 18 points out of a playoff spot, traded a couple of veterans before the NHL deadline. 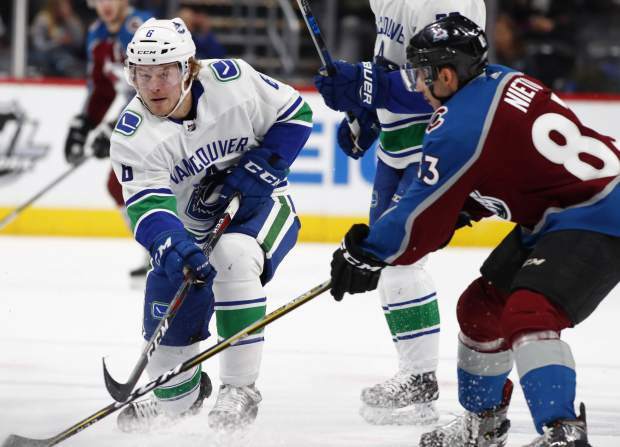 The Canucks acquired forwards Tyler Motte and Jussi Jokinen from Columbus for Thomas Vanek and later sent defenseman Philip Holm to Vegas for forward Brendan Leipsic. 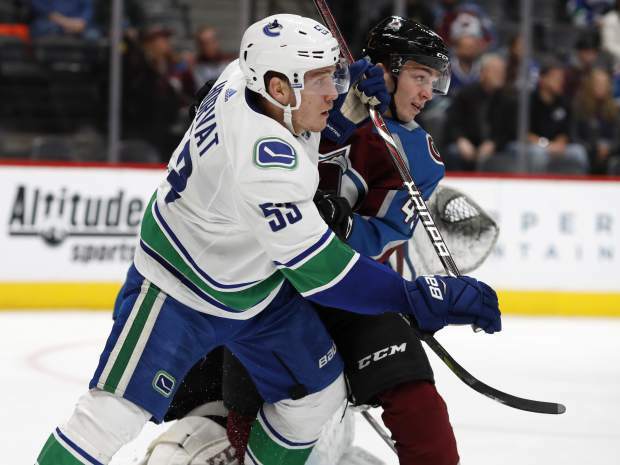 The Avalanche shipped Chris Bigras to the New York Rangers for 22-year-old Ryan Graves in a minor deal. 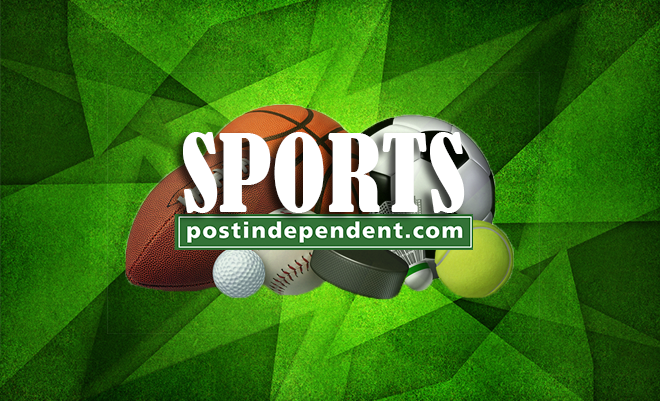 General manager Joe Sakic said he didn’t want to trade one of his young assets for a rental player even though Colorado is chasing a postseason berth. 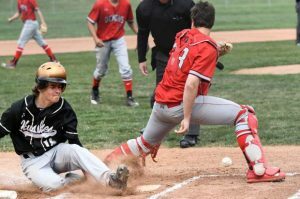 He also didn’t want to deal away a veteran and disrupt team chemistry with a chance at making the playoffs. “If we were 10 points out we probably would have had a different approach,” Sakic said before the game. 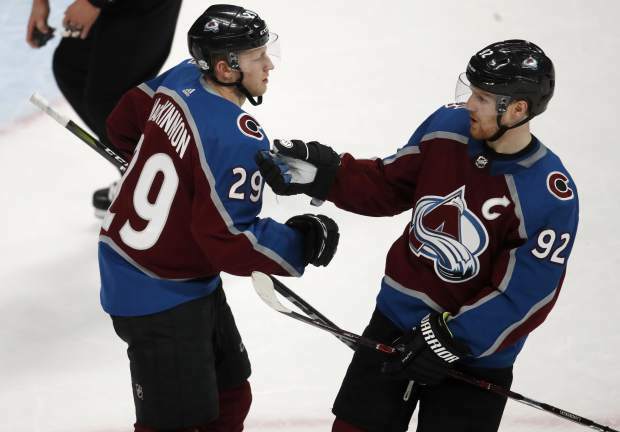 Sakic already made a major move in early November when he traded disgruntled center Matt Duchene to Ottawa in a three-team swap. 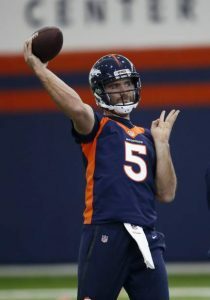 Colorado got four players and three draft picks in the deal. 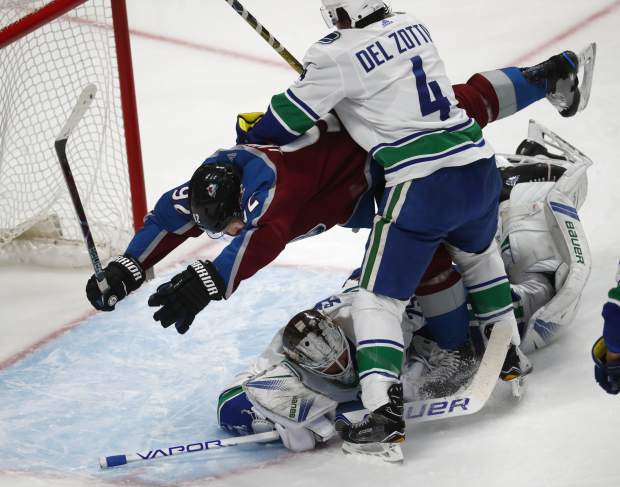 MacKinnon gave the Avalanche a two-goal lead at 7:52 of the third period, moments after Vancouver’s Jake Virtanen hit a post at the other end. MacKinnon beat Markstrom on the ensuing rush. 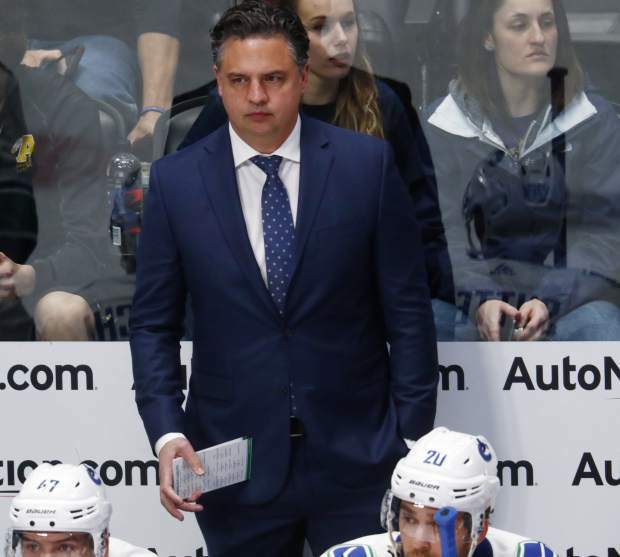 Vancouver coach Travis Green challenged that Gabriel Landeskog interfered with Markstrom, and the goal was disallowed after a video review. NOTES: Colorado claimed D Mark Alt on waivers from the Philadelphia Flyers. 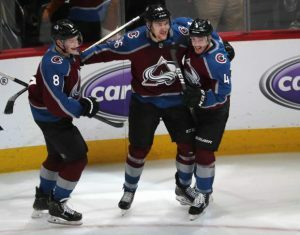 Sakic said Alt adds depth to the blue line, which is currently without Erik Johnson, Mark Barberio and Anton Lindholm. 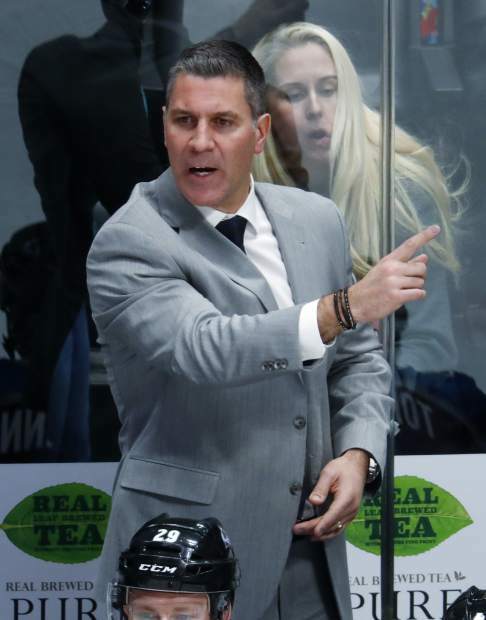 … Jokinen and Leipsic were listed as scratches. 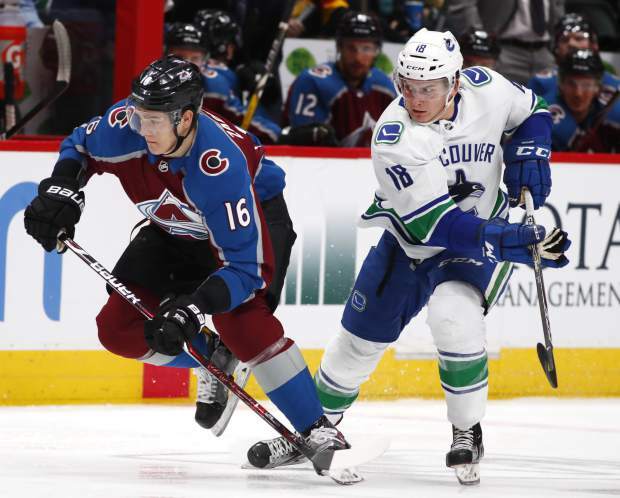 … Avalanche D Nikita Zadorov was back in the lineup after being a healthy scratch for two games. 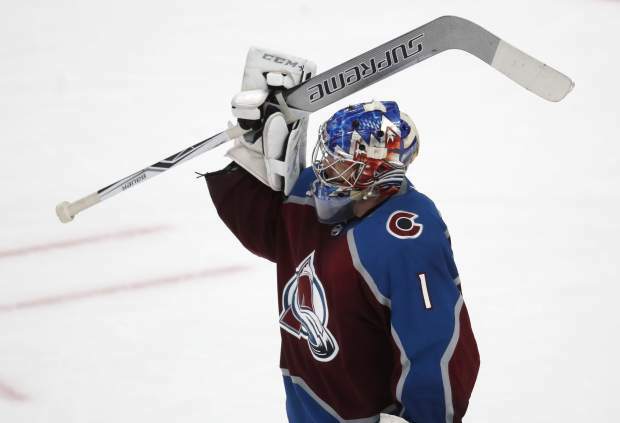 Avalanche: Host the Calgary Flames on Wednesday night.